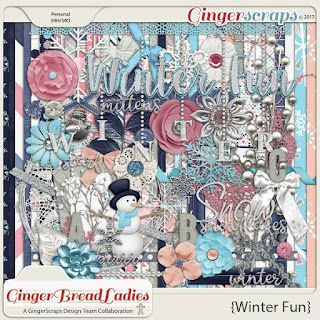 From Designers: BoomersGirl Designs, Neverland Scraps, Ponytails Designs, Laurie’s Scraps and Designs is a wintery wonderful collab which is FREE if you spend $10.00 shopping for goodies at Ginterscraps. 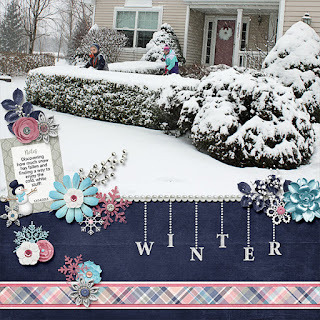 If you are not making a purchase over $10.00 but still want the kit, here is the link to purchase…..Post all layouts necessarily the DSB gallery and gallery DST. 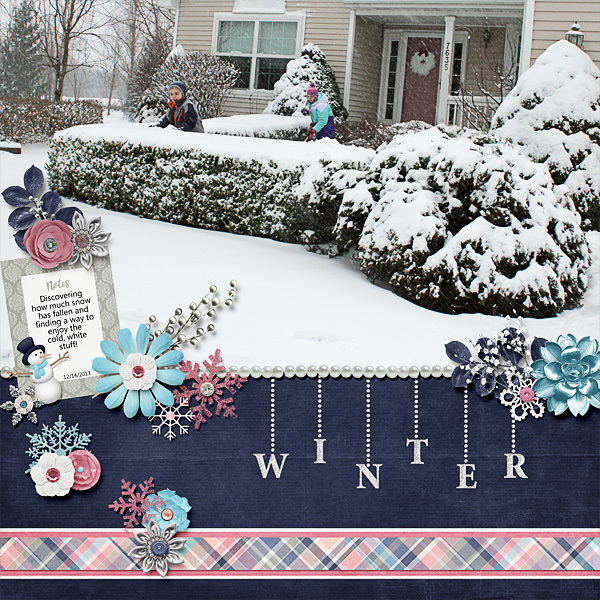 forums scrap, scrap and other galleries.Post all layouts necessarily the DSB gallery and gallery DST. forums scrap, scrap and other galleries.